Are you into DFT? That's Doorway Fitness Towering, not me being dyslexic with acronyms. 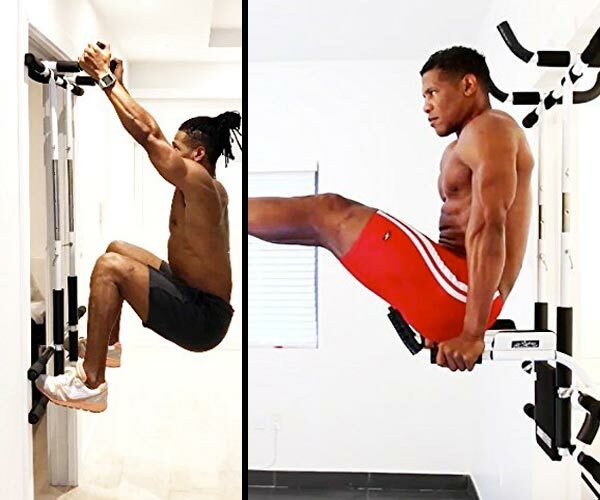 The Doorway Fitness Tower, or DFT, is a next-level pull-up bar that brings over 70 exercises to the entrance to your bedroom, bathroom, living room, or home gym. But speaking of DFT and related acronyms, I just saw an OK Cupid billboard ad that said DTFix dating. Ha! Haha! Funny because it's punny, and also because it's Never. Gonna. Happen, OKC. Dating, at its core and forevermore, is like "The Water Temple" level of Zelda: Ocarina Of Time. You'll have better luck setting out to DFTrain all of your members into Adonises that don't need no stinkin' app to get dates anyway. DFT back and arm / elbow supports are removable to accommodate different exercises. 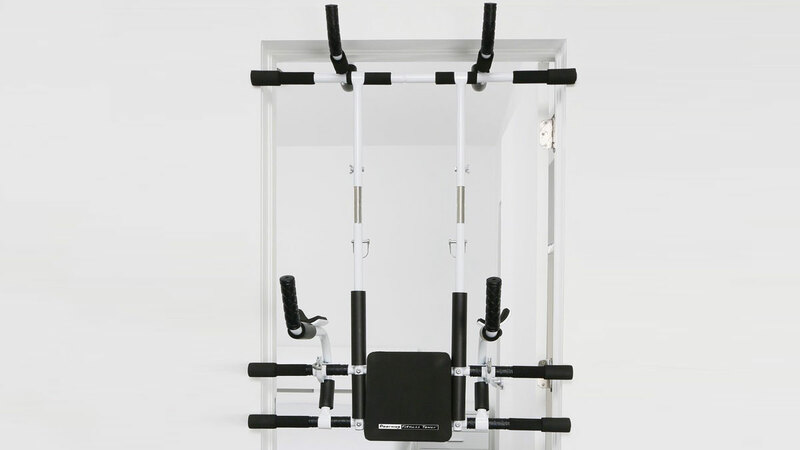 The vertical parallel bars are also telescopic for adjustment to users of different heights.